If you have any questions about this product by One-A-Day, contact us by completing and submitting the form below. If you are looking for a specif part number, please include it with your message. 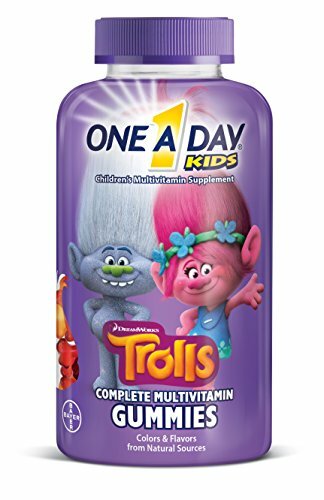 Kids Complete Omega Gummy Vitamins from Feel Great 365: Omega 3-6-9 DHA from Algae, Chia & Coconut Oil - Vegan, Fish Free, Supports Brain & Immune Functions, All Natural Children's Supplement.